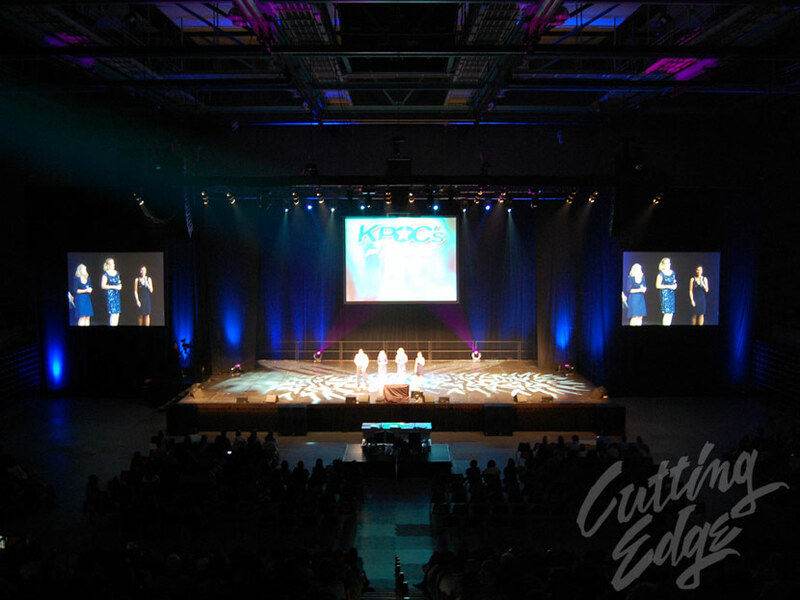 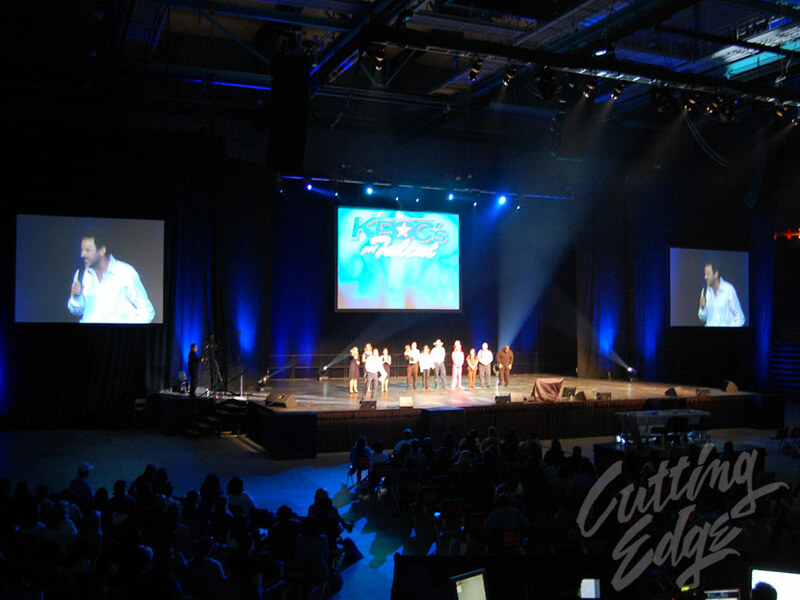 At Cutting Edge we understand the nature of corporate events as they can vary from small internal meetings to larger multi-day events such as this one. 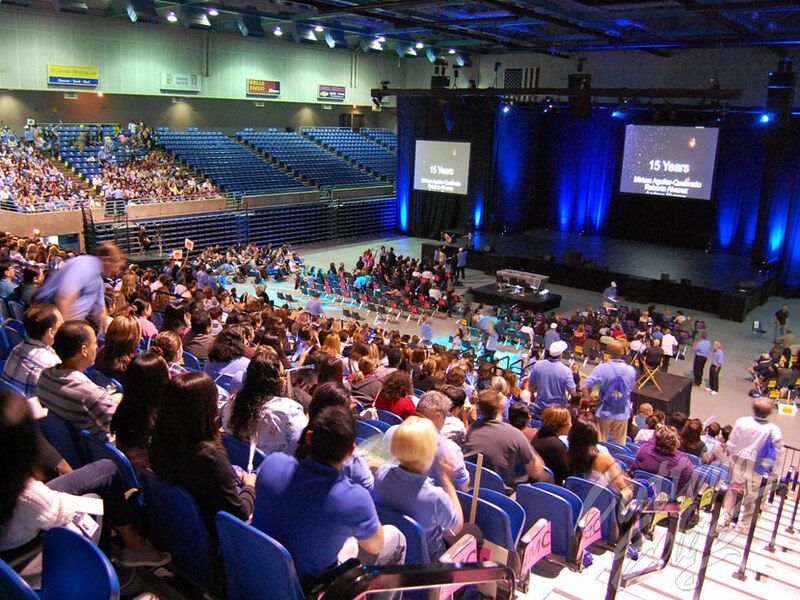 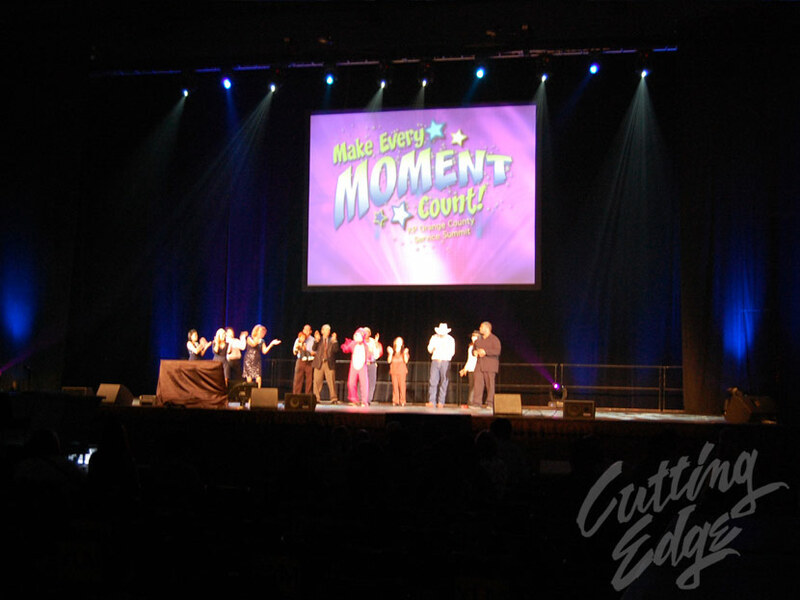 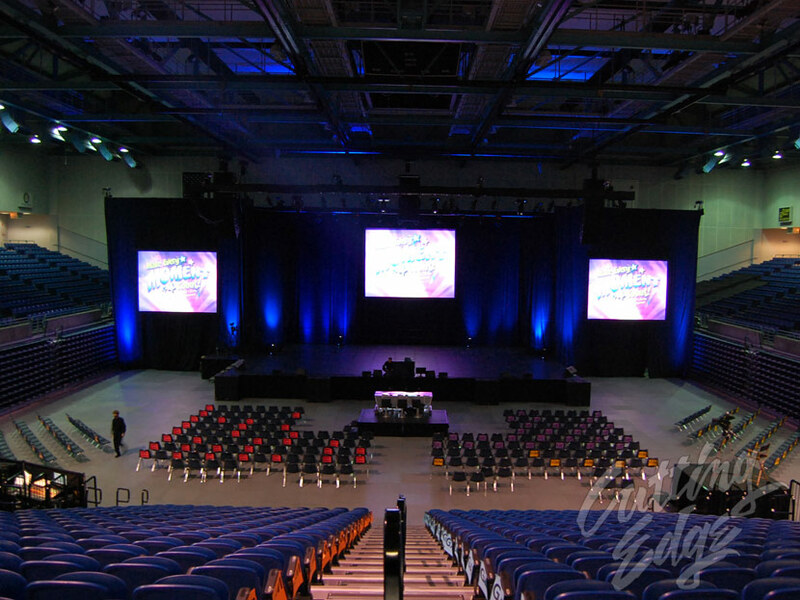 For a large healthcare company - we helped stage this multi-day and multi-show series of events. 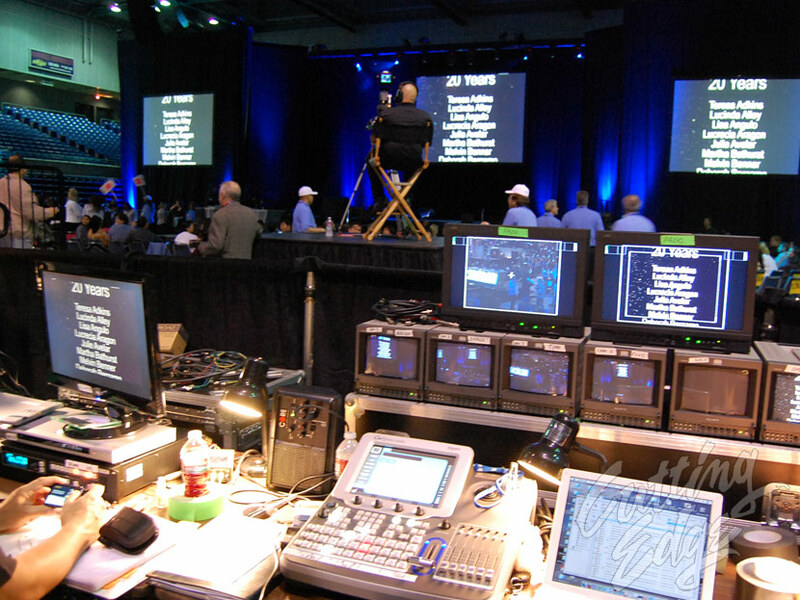 Our clients come to us for solutions, and we are here to provide not only Video, Sound and Lighting - but also Generators and Electrical Power Distribution as well.